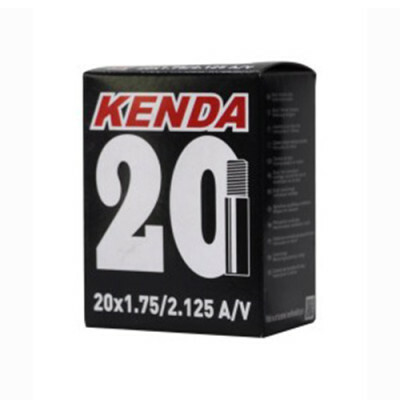 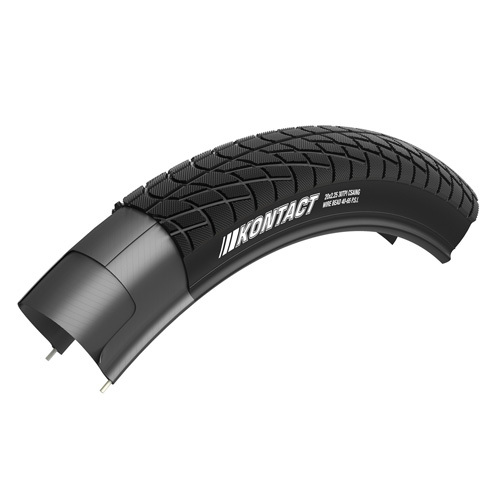 Of the 3 main BMX race tires Kenda has to offer, the Kontact Elite is the one that’s been around the longest… but its continual success proves it needs to stay available. 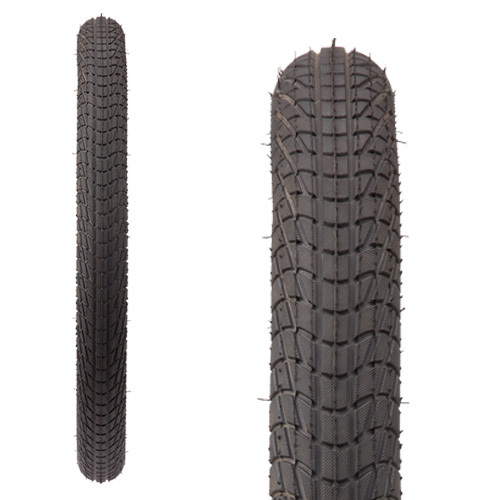 The Kontact Elite comes with features like our Single Rubber Compound (SRC) and a folding Kevlar bead. 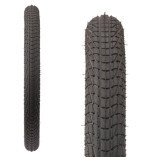 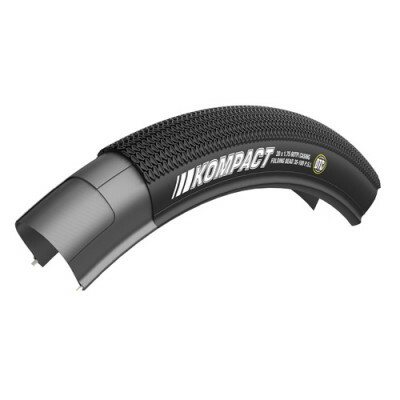 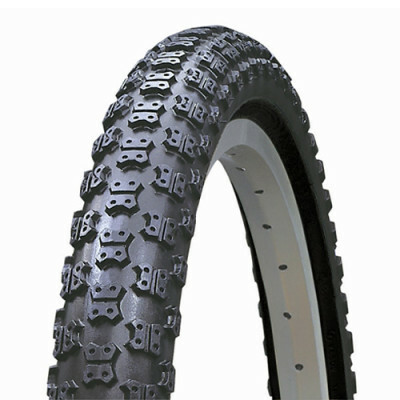 If you want to go fast with a proven tire design, the Kontact Elite is right for you.